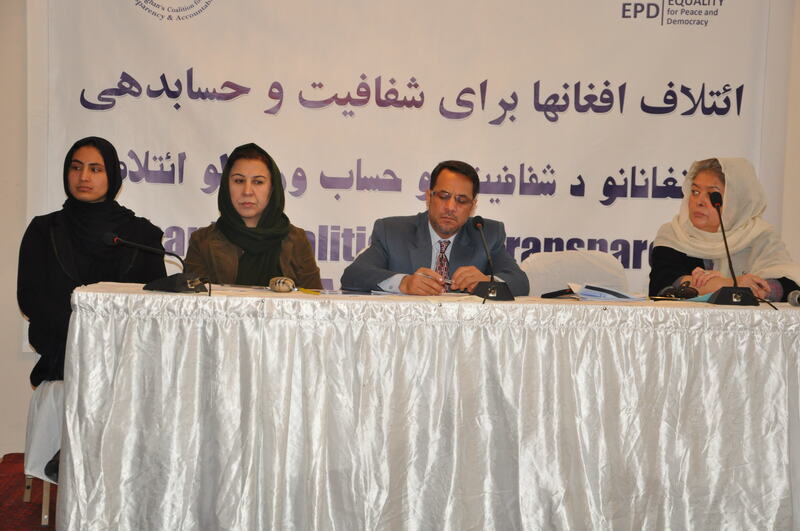 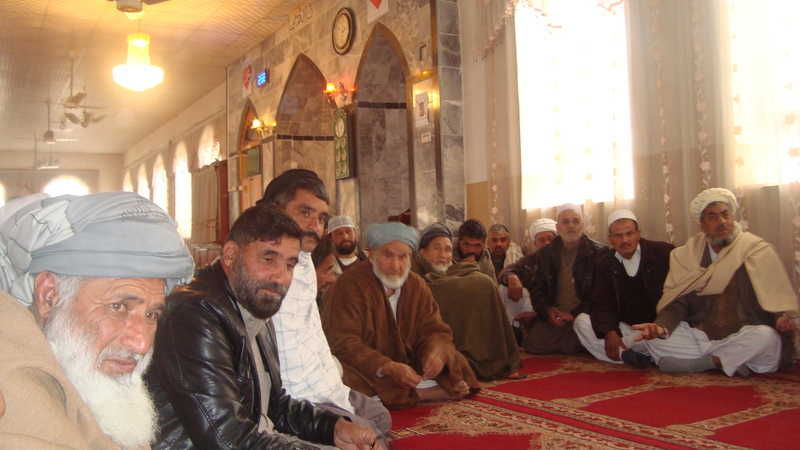 EQUALITY for Peace and Democracy (EPD) has an active presence in eighteen provinces of Afghanistan: Kabul, Faryab, Kunduz, Herat, Bamyan, Nangarhar, Kandahar, Laghman, Paktia, Helmand, Uruzgan, Daikundi, Balkh, Badakhshan, Parwan, Panjshir, Kapisa and Khost. 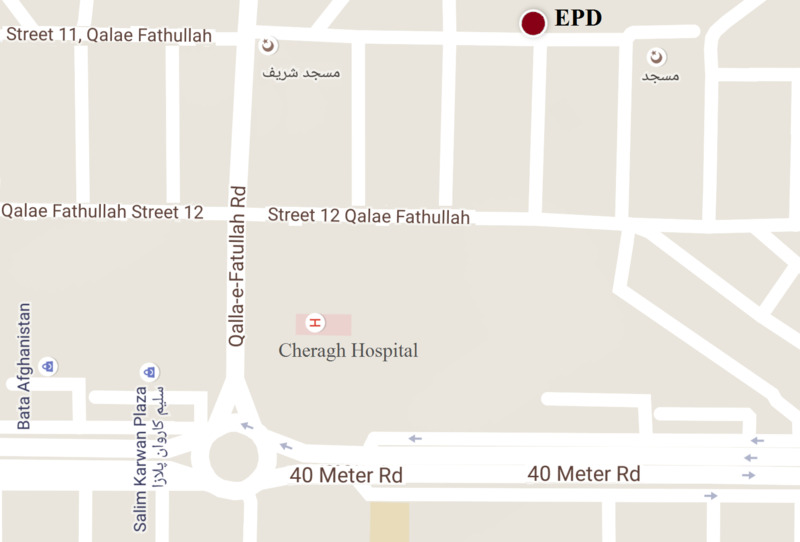 EPD is carrying out its activities through ACTA and PWN platforms . 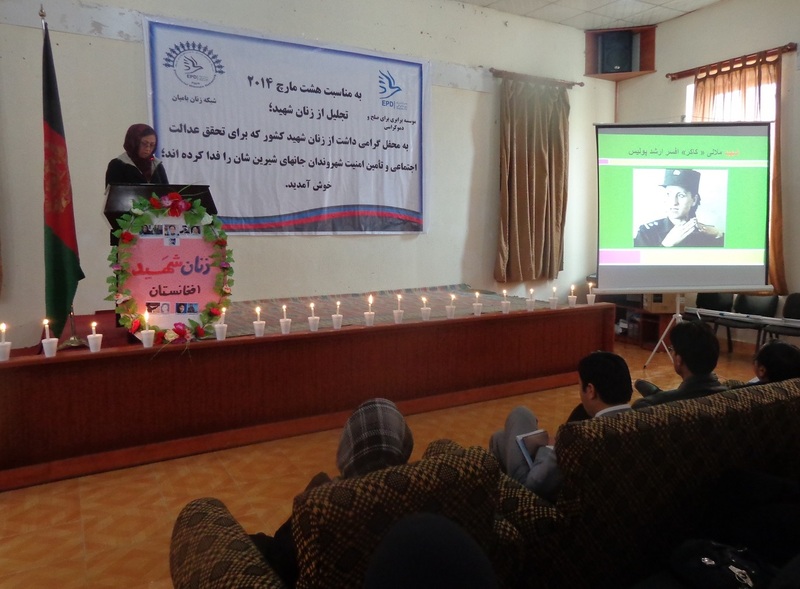 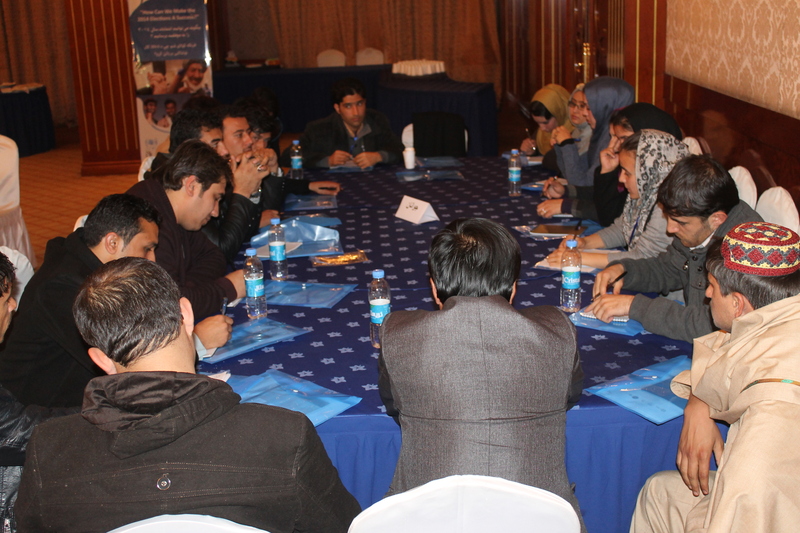 The Afghan Coalition for Transparency and Accountability (ACTA) is a coalition of youth, women, community elders and religious leaders who are voluntarily advocating for transparency and accountability of public policies, strategies and resources. 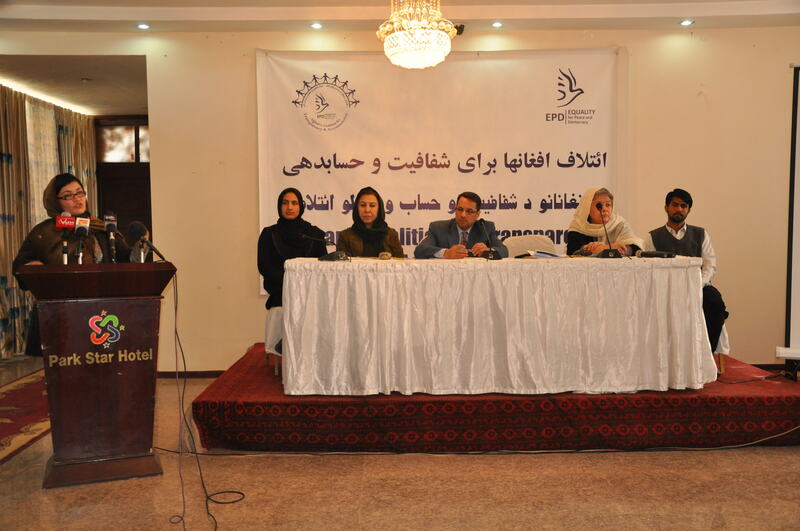 EPD established the Provincial Women’s Network (PWN) in 2012 for creating a platform and bringing women leaders from different walks of life together for networking, coalition building, monitoring women’s advancement and participation in the peace and transition processes and carrying out joint advocacies.